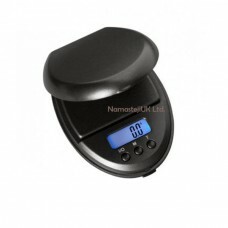 On Balance mini pocket digital scales for jewellery weigh scale. Need a little space and light in weight, user friendly, very easy to use fit easily in pocket or handbag. This light and compact mini scale. Features Mini professional digital jewellery weigh scales.